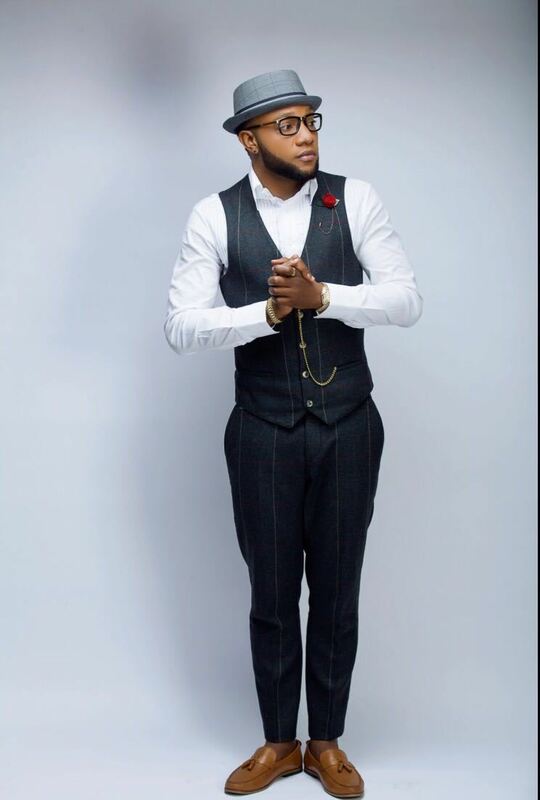 Popular Nigerian singer, Kcee, has shared an epic throwback photo of himself on Instagram which has gotten people talking. Having once made very serious buzz in his career as a Nigerian musician, Kcee now lives in luxury as a wealthy young man who can afford the good things of life. These days, he is seen in the company of other wealthy young men riding expensive cars and rocking designers clothes. Many observers on social media envy his life and wish to be like him. However, this story has not always been the narrative for Kcee. There was a time in his life when he was just a young man without much money who just had dreams of becoming great. Kcee has now shared a photo from that period of his life on social media and fans are stunned. In the photo, Kcee is seen wearing a black shirt, a pair of red trousers and an oversize yellow coat. As expected, his many followers have stormed his comment section to talk about his throwback photo. Many of them thanked God for him for the change money has brought in his life.